MOSCOW (UrduPoint News / Sputnik - 16th April, 2019) The failure of the inter-Afghan talks in Doha to achieve any political solution to the conflict will only lead to an exponential increase in fighting as compared to last year, Christopher Stokes, the special representative of Medecins Sans Frontieres (MSF, or Doctors Without Borders) in Afghanistan, told Sputnik. "We know that this fighting season there is a lot of expectation around the Doha talks, the different talks that are happening in Doha or in Moscow and if those talks don't succeed, Afghans have told us that the fighting will be even worse this year," Stokes said. "We won't do a specific drive unless there is a big deterioration in the fighting this year," Stokes noted. 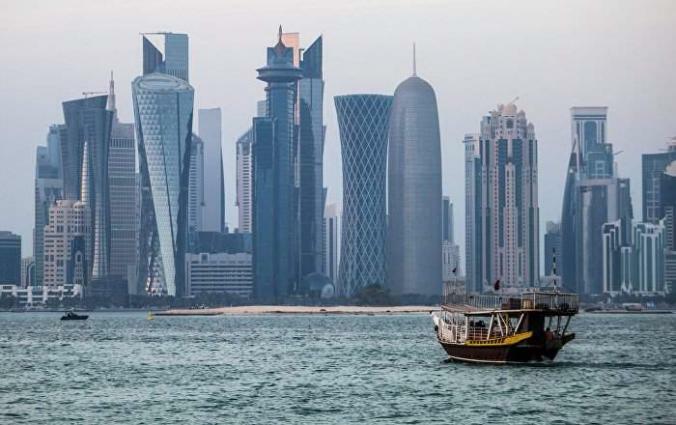 The second round of the talks is expected to be held in the Qatari capital on April 19-21.